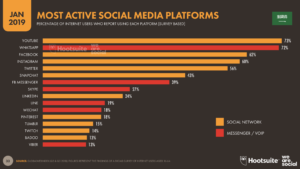 Socialize, in conjunction with We Are Social and Hootsuite, the world’s leader in social media management, today released their Digital 2019 report, examining social media and digital trends around the world. 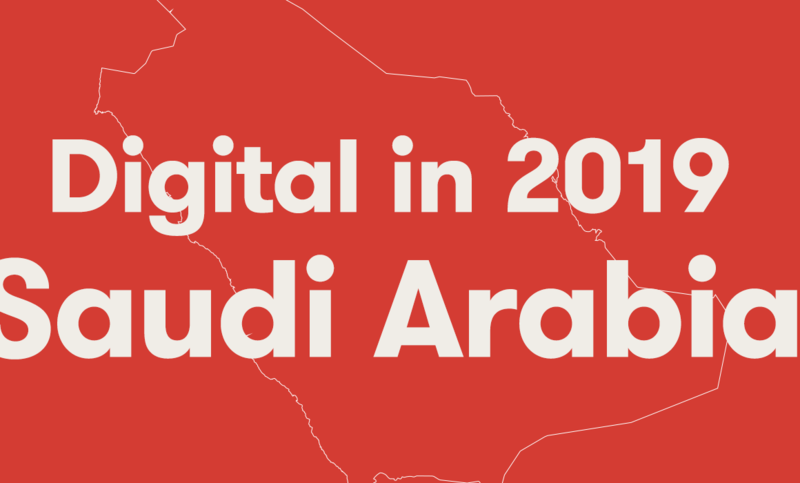 Here is a look at the most significant data coming out of the Saudi Arabia report, giving us a first understanding at the possible trends, changes and behaviors that could shape the year ahead. Saudi currently has the world’s largest monthly active Snapchat audience, with almost 14m users. 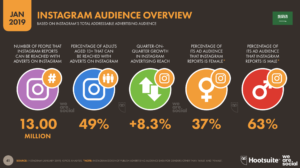 However, since the end of 2018, there’s been a sharp drop of 15% in active Snapchat users, while Instagram’s user base has grown 8% in 2018, catching up quickly with 13m active users. Facebook is still slightly ahead of them both with 15m, but it wouldn’t be a big surprise to see Instagram overtake them both as the year goes on. On average, Saudis will click on six Facebook ads each month, while they only publish four posts, comment twice and share once. It’s a clear exhibition of how behavior on Facebook is shifting from content creation to content consumption. This could also be an indicator of greater value being placed on the protection of personal information, given the increasing concern for social privacy. While Saudi Arabia lags behind the global average when it comes to online spending, the last year has seen tremendous growth, with 64% of Saudis now saying they purchase a product or service online on a monthly basis. 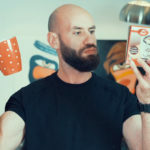 This behavior is heavily weighted towards mobile, with 51% of people making a purchase on a phone, compared to just 24% on a laptop/desktop computer. 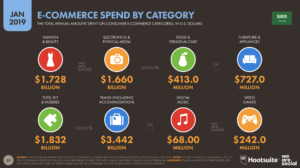 In 2018, the total value of the consumer goods e-commerce market in Saudi Arabia was estimated at $6.36 Billion, up 15% from the previous year. The highest spend was seen within the travel (including accommodation) category, which accounted for 50% of total online spend. Of all internet users in Saudi, 89% use mobile messenger apps every month – an increase of 6% since last year. Similarly, 90% of Saudis now watch videos on their mobile each month, a rise of 8% in the same time period. 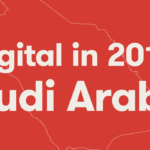 It’s unsurprising then, that the platforms with the highest penetration across the Kingdom of Saudi Arabia (survey based) are YouTube and Whatsapp.